An early season study has highlighted the importance of the Hibernian Academy to the first team. Over 30% of the minutes played in the league by Hibernian players have been by players trained by the club for at least three seasons between the ages of 15 and 21. The data was compiled by the Football Observatory, a research group within Switzerland’s International Centre for Sports Studies, and covered the period from 01/7/18 to 30/10/18. 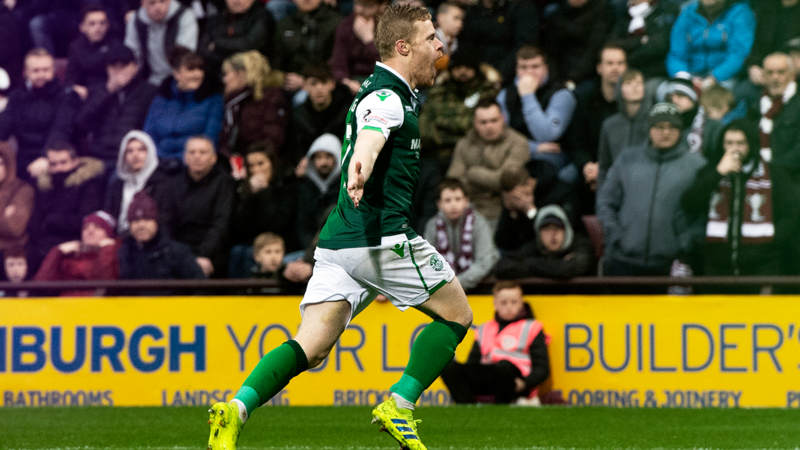 It covers 31 top-flight European leagues, with Hibernian showing the highest percentage of any UK top-flight team for minutes played by club-trained players. Ryan Porteous and Oli Shaw have continued their development this season, with Ryan featuring in seven league games this season and Oli in eight. Jamie Gullan has also made the breakthrough to the first team in recent weeks, making his league debut against Hamilton Accies in October, while Lewis Allan started against Livingston. Other Academy players such as Sean Mackie and Maciej Dabrowksi have been involved in the first team squad without making an appearance. 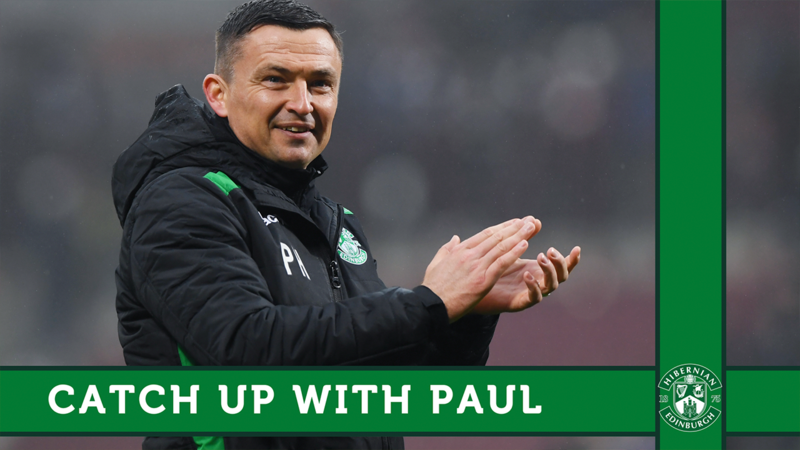 This is complimented by established first team players Paul Hanlon, Lewis Stevenson and Steven Whittaker, who all came through the Hibernian Academy. You can find the full dataset HERE.